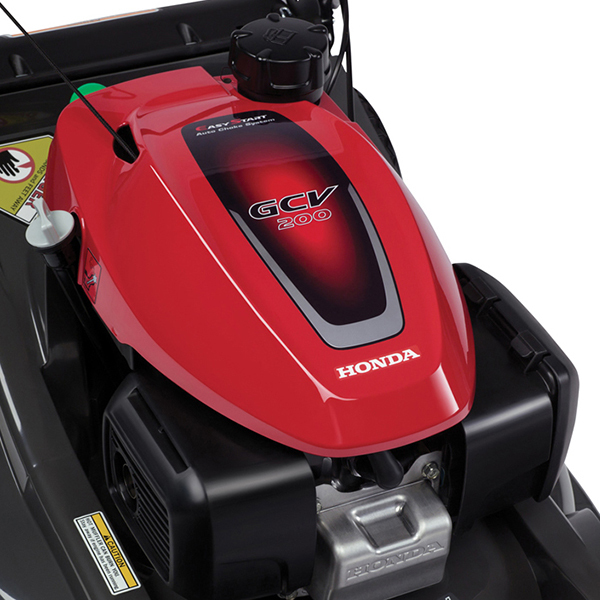 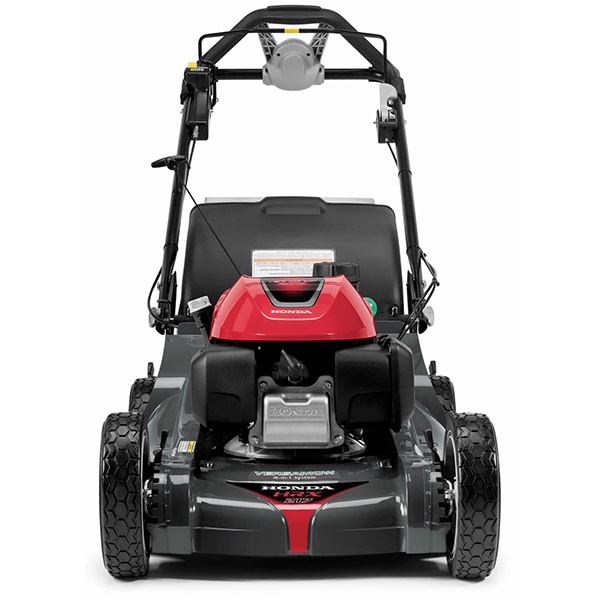 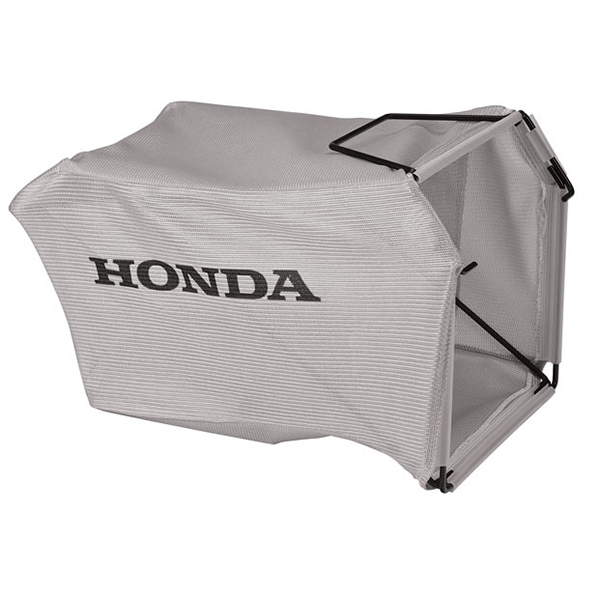 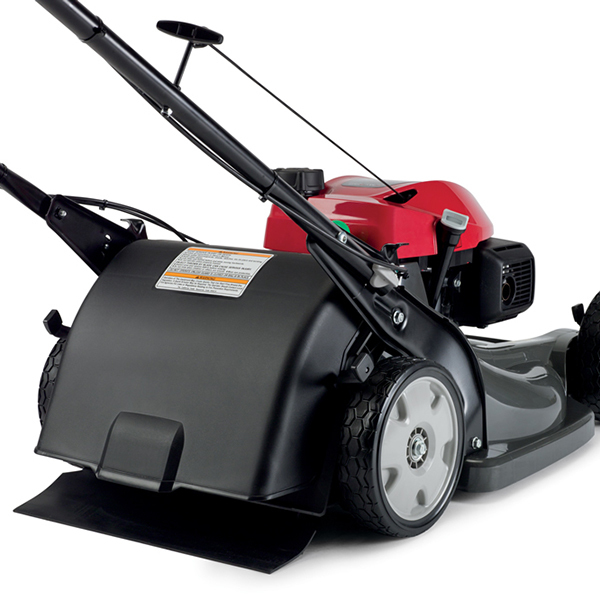 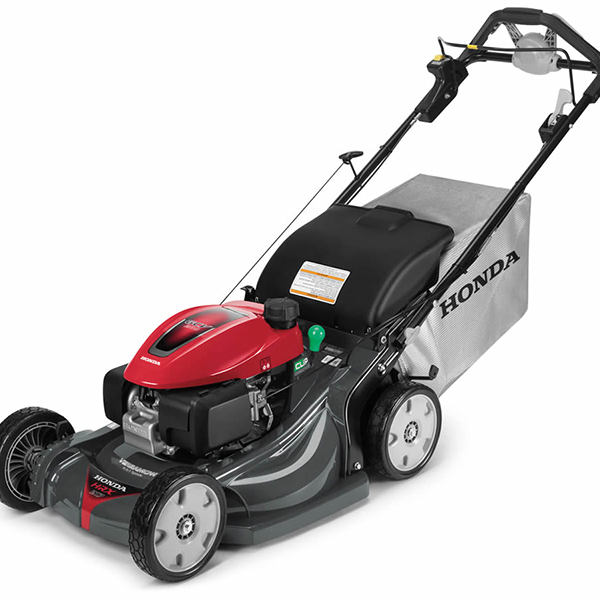 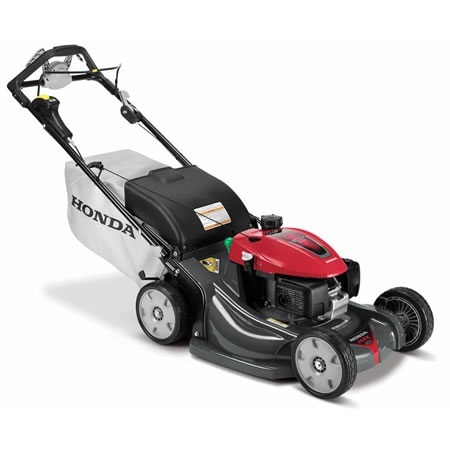 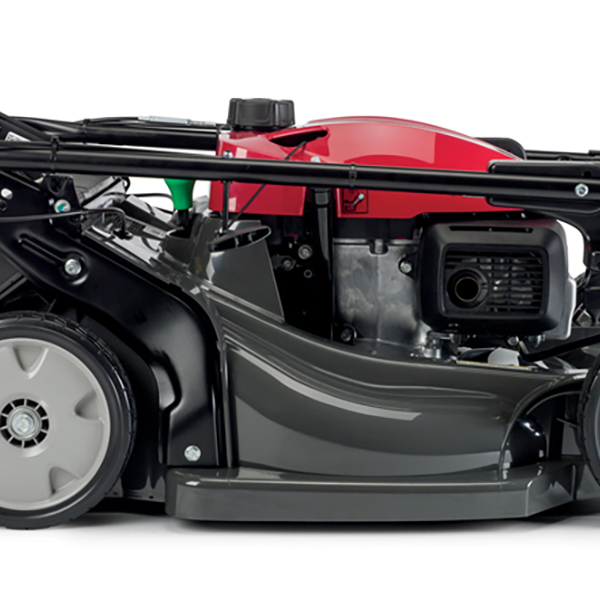 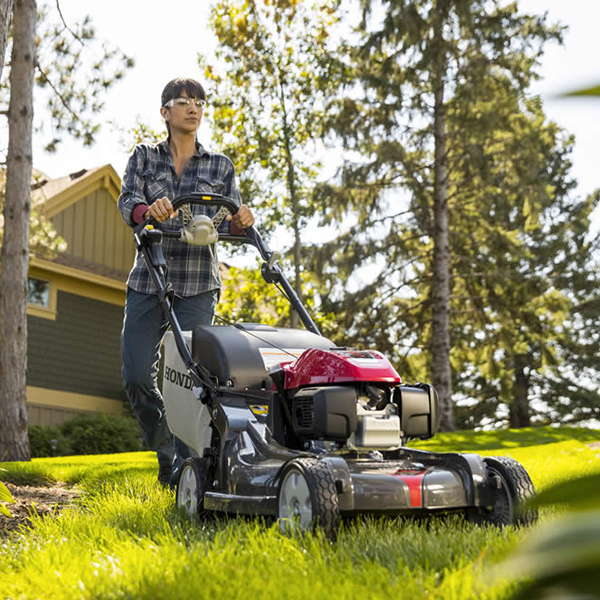 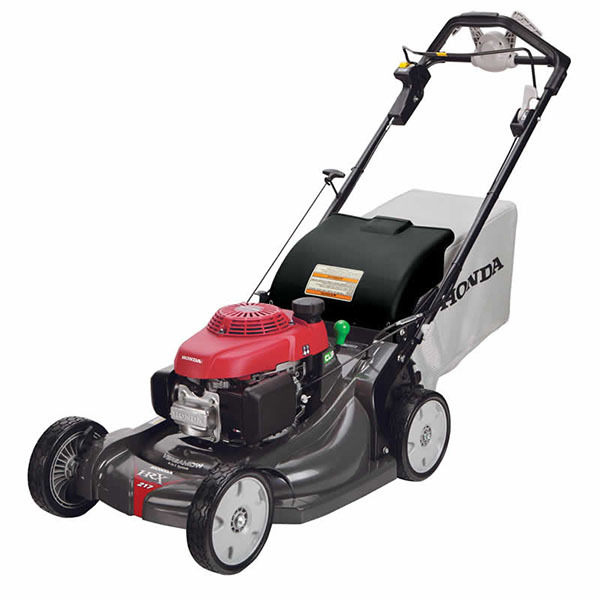 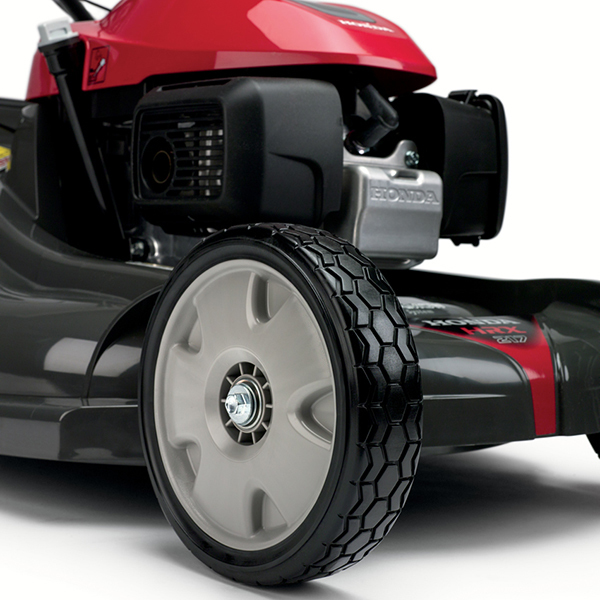 Looking for the best of Honda's lawn mowers, Mower Medic, LLC has it. 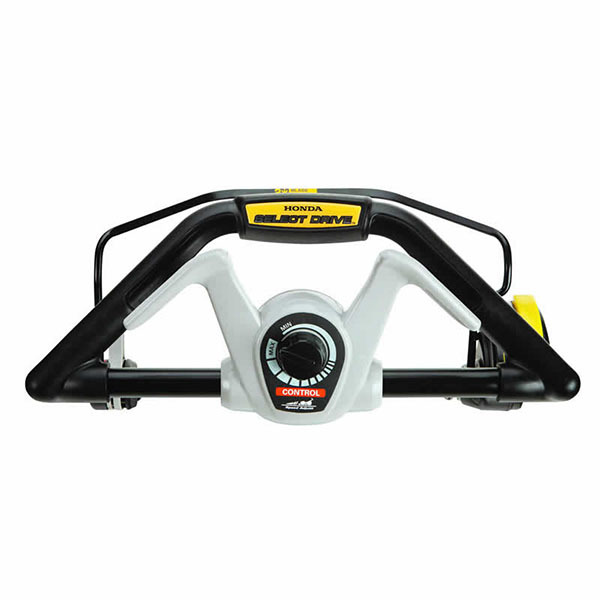 This is our #1 seller. 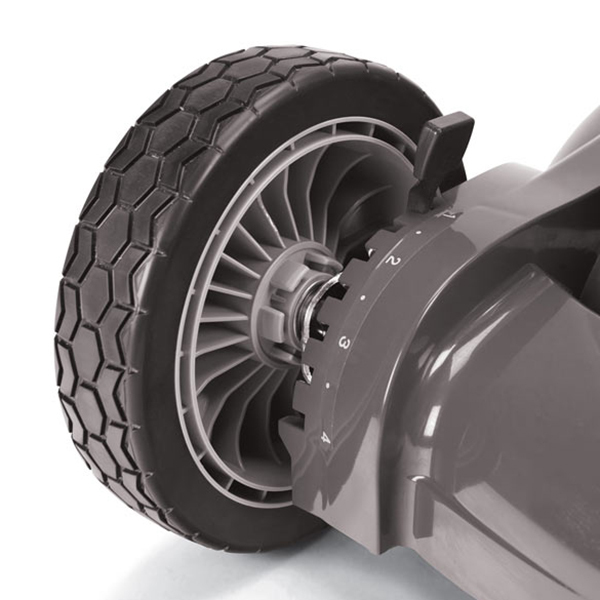 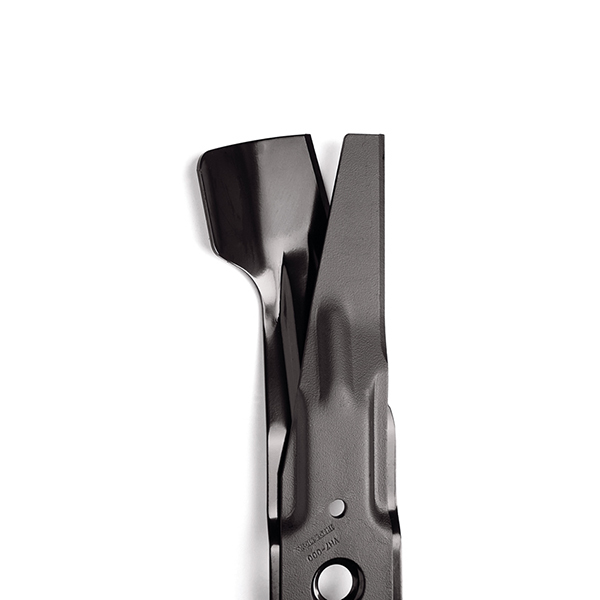 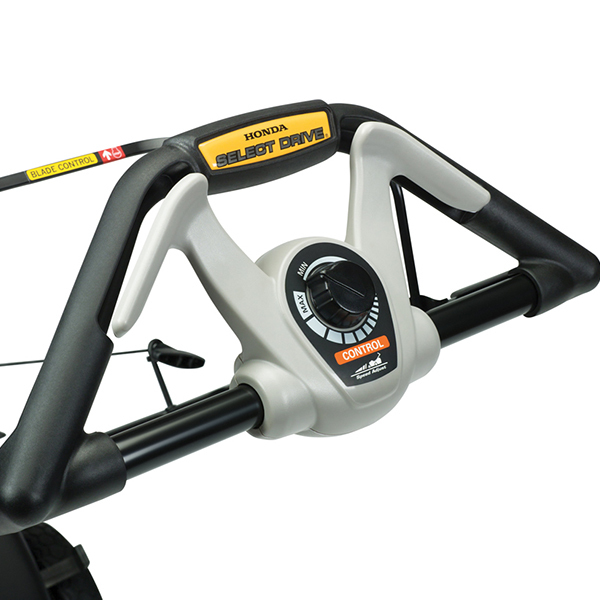 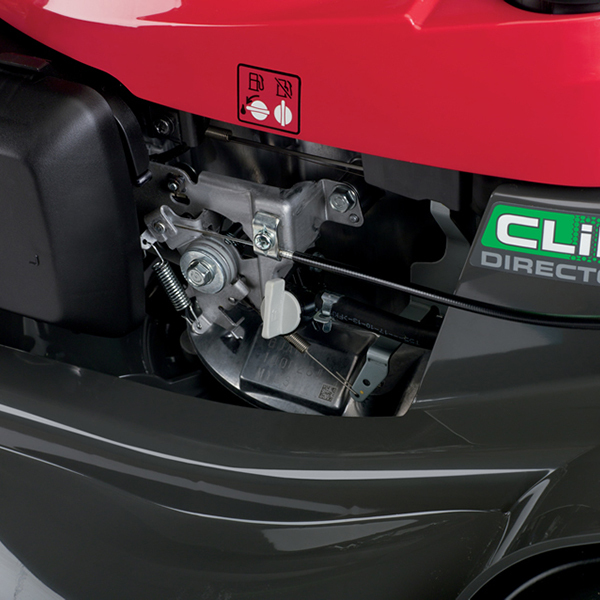 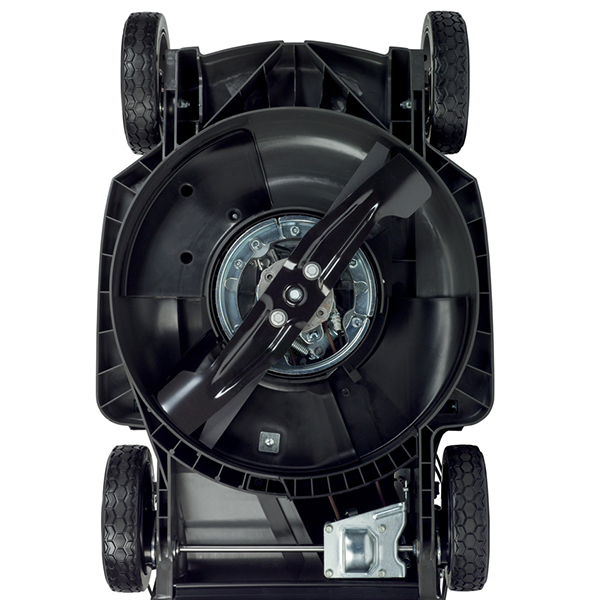 If you like a high lift blade system that bags and mulches like none other this is the one.